A gorgeous countryside paradise! 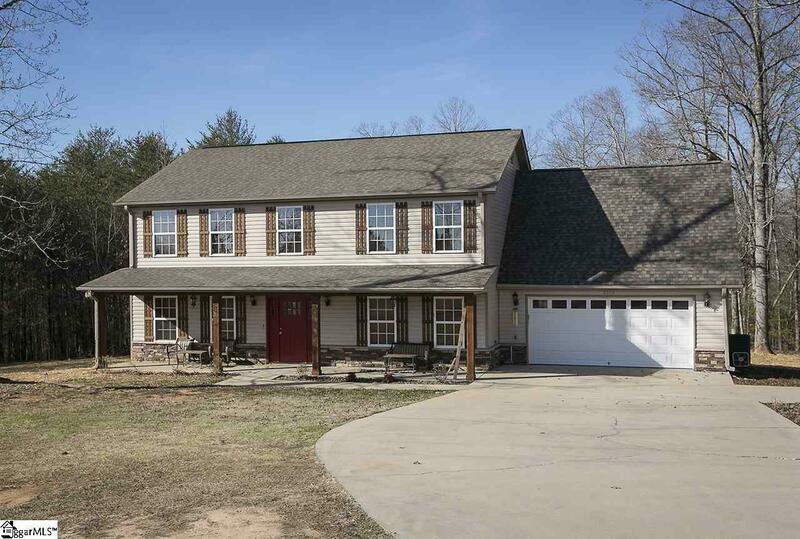 This property sprawls out across 12 acres in Travelers Rest. 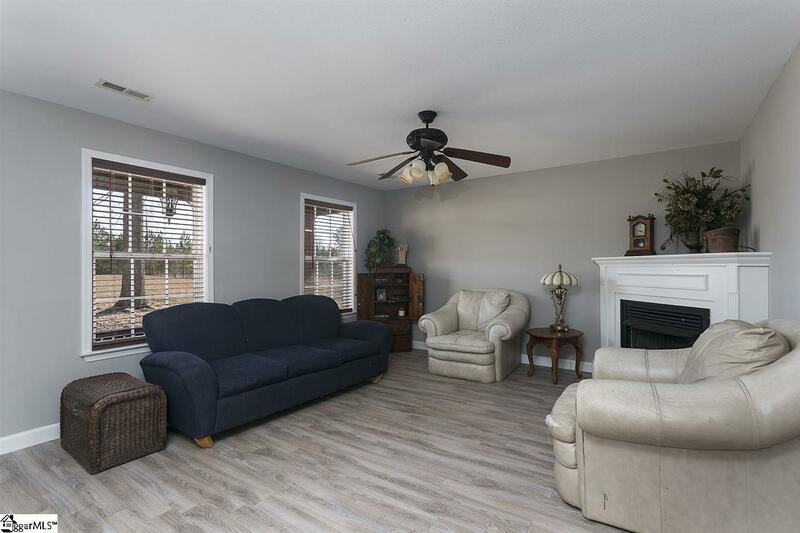 The home itself features 2 decks, a large front porch, 2 car garage, beautiful floors, a roomy open kitchen, tile shower, a TV room, a bonus room and much more! Enjoy your morning coffee and the lovely view on the upper deck off of the master bathroom. 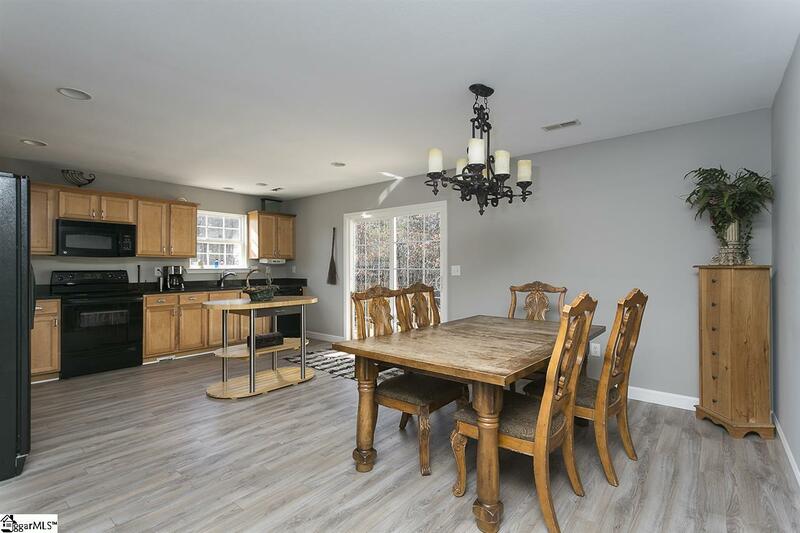 Host family and friends in the spacious kitchen and dining room. Extra rooms provide lots of options: TV room, play room for the kids, an office, or even an exercise room. The attic and garage provide plenty of storage space. Only 10 minutes from downtown Travelers Rest, which features the Swamp Rabbit Trail and many fabulous restaurants and shopping! Just 20 miles from downtown Greenville and 15 miles from downtown Greer. Schools are Tigerville Elementary, Blue Ridge Middle, and Blue Ridge High. Listing provided courtesy of Bruce Bachtel of Keller Williams Greenville Cen.